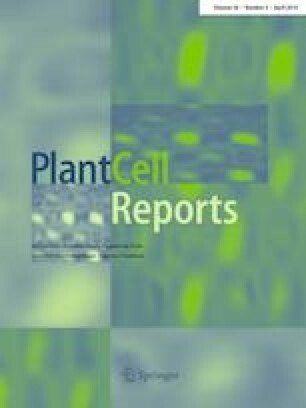 The TPS5 negatively regulates ABA signaling by mediating ROS level and NR activity during seed germination and stomatal closure in Arabidopsis thaliana. Trehalose metabolism is important in plant growth and development and in abiotic stress response. 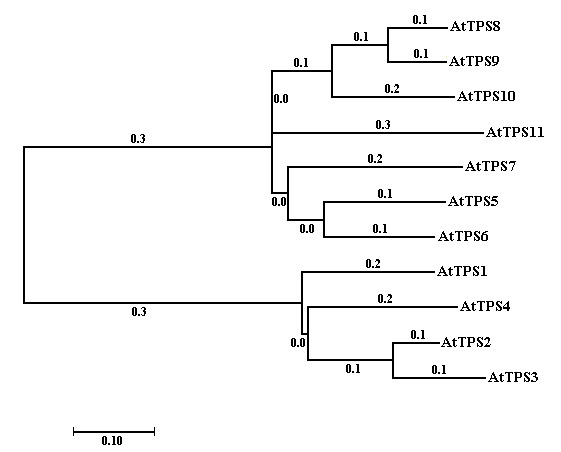 Eleven TPS genes were identified in Arabidopsis, divided into Class I (TPS1–TPS4) and Class II (TPS5–TPS11). Although Class I has been shown to have TPS activity, the function of most members of Class II remains enigmatic. Here, we characterized the biological function of the trehalose-6-phosphate synthase TPS5 in ABA signaling in Arabidopsis. 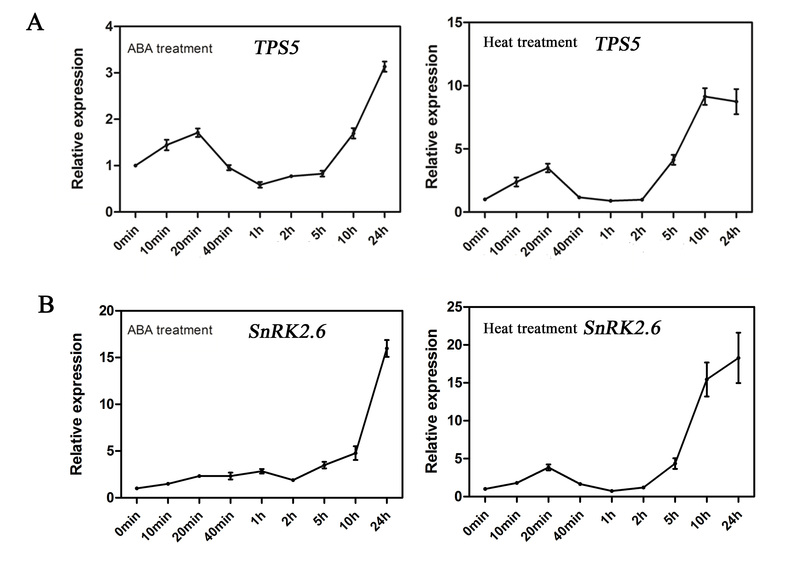 TPS5 expression was induced by ABA and abiotic stress, and expression in epidermal and guard cells was dramatically increased after ABA treatment. 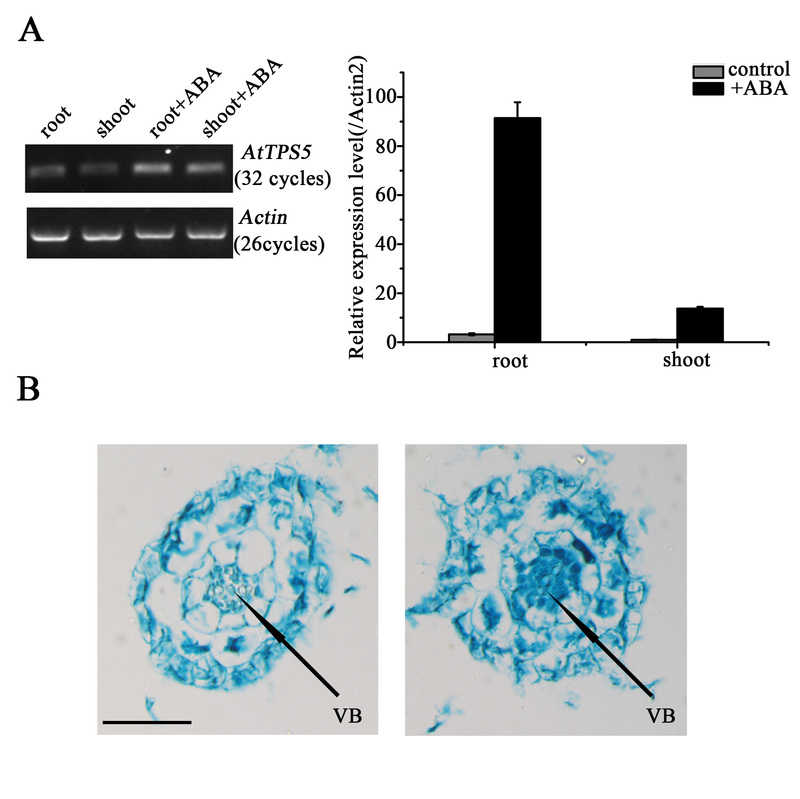 Loss-of-function analysis revealed that tps5 mutants (tps5-1 and tps5-cas9) are more sensitive to ABA during seed germination and ABA-mediated stomatal closure. Furthermore, the H2O2 level increased in the tps5-1 and tps5-cas9 mutants, which was consistent with the changes in the expression of RbohD and RbohF, key genes responsible for H2O2 production. Further, TPS5 knockout reduced the amounts of trehalose and other soluble carbohydrates as well as nitrate reductase (NR) activity. 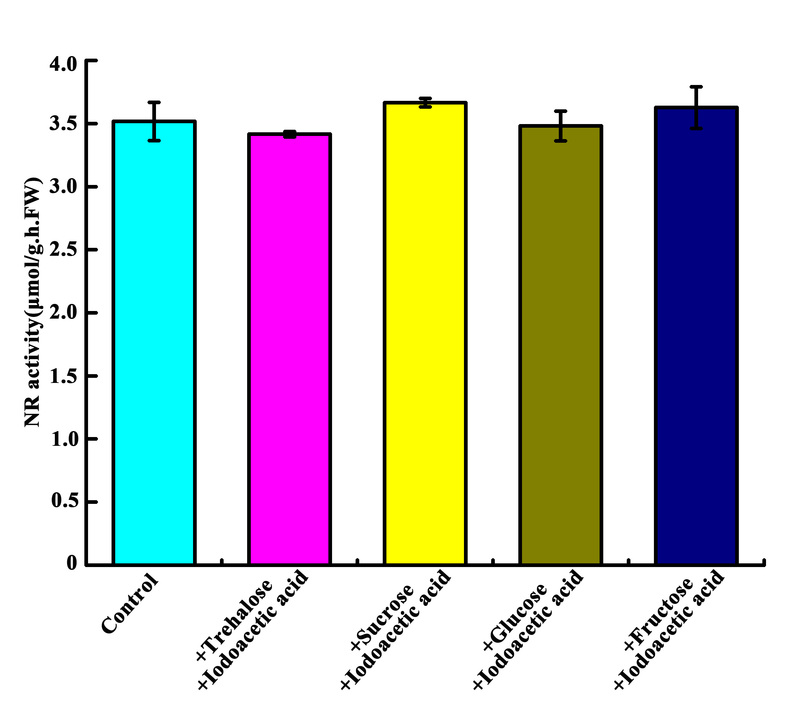 In vitro, trehalose and other soluble carbohydrates promoted NR activity, which was blocked by the tricarboxylic acid cycle inhibitor iodoacetic acid. Thus, this study identified that TPS5 functions as a negative regulator of ABA signaling and is involved in altering the trehalose content and NR activity. Communicated by Prakash P. Kumar. Lianfu Tian, Zijing Xie and Changqing Lu contributed equally to this work. The online version of this article ( https://doi.org/10.1007/s00299-019-02408-y) contains supplementary material, which is available to authorized users. We thank Jiankang Zhu for kindly providing CRISPR/cas9 vectors. This work was supported by grants of NSFC (31570316; 31371244), HNNSF (2016JJ2089), Project of Hunan Provincial Education Department (17C0974, 13C638), China Postdoctoral Science Foundation (2013M542118).